For the first time, we have a guest on an Epoch Iteration! 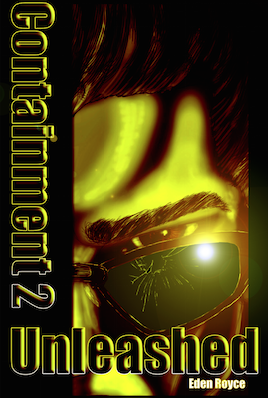 Author Eden Royce returns to talk about her upcoming novella release, Containment 2: Unleashed, a good portion of which takes place in our own Hell Noir setting. She also reads an excerpt from the book! In addition, we talk a bit about RPGs (as usual) and recent losses in the worlds of sci-fi and fantasy entertainment. Charles White of Fabled Environments (whom you may remember from our Epilareus episode) is running a new Kickstarter: Wild West Floor Plans. Check it out! In this Iteration, Jim also mentions he will be appearing as a guest at ConCarolinas 2015! Jon recommends The Martian by Andy Weir. Jim recommends The Film Reverie Podcast.